HOUSTON, TX, September 26, 2017 – Sentai Filmworks is proud to announce its acquisition of Girls’ Last Tour for the Fall 2017 anime simulcast season. The series will soon be available to stream in the U.S. on Anime Strike, the curated on-demand anime subscription from Amazon Channels. Animation production for the series will be handled by WHITE FOX (Akame ga Kill!, Grimoire of Zero, The Devil is a Part-Timer!). Takaharu Ozaki (Persona 5 the Animation -The Day Breakers-) directs the series, with series composition by Kazuyuki Fudeyasu (Is the Order a Rabbit?, Monster Musume: Everyday Life of Monster Girls, Hetalia The Beautiful World). 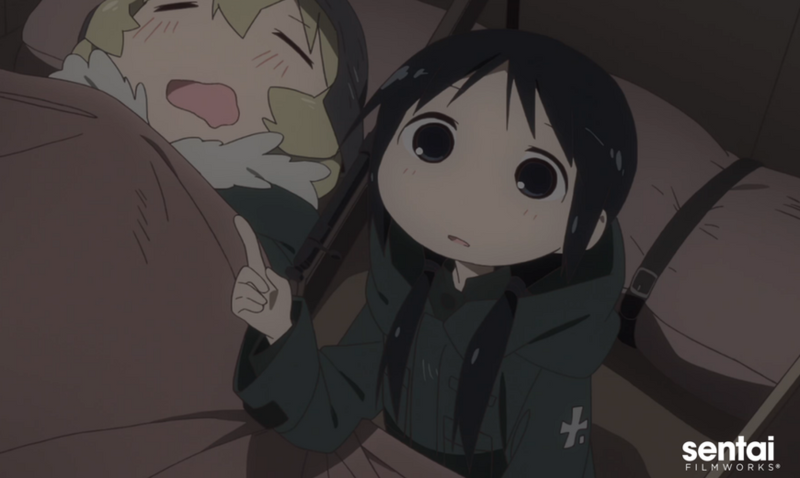 Girls’ Last Tour is scheduled for an October 2017 release in Japan. It will soon be available to stream on Anime Strike for $4.99 per month after a 7-day free trial, and available in non-US territories through select digital outlets for the Fall 2017 simulcast season, with a home video release to follow.